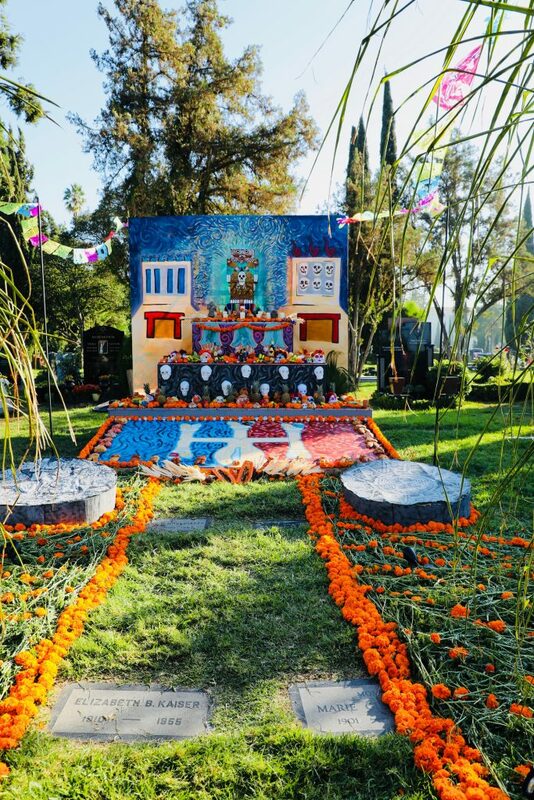 For the last two decades Día de los Muertos (Day of the Dead) has been celebrated at one of the most fascinating cemeteries in the world- Hollywood Forever. 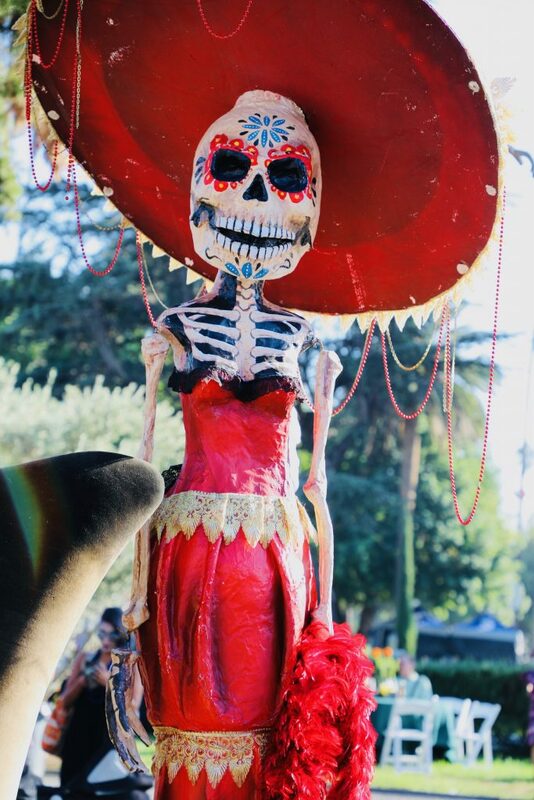 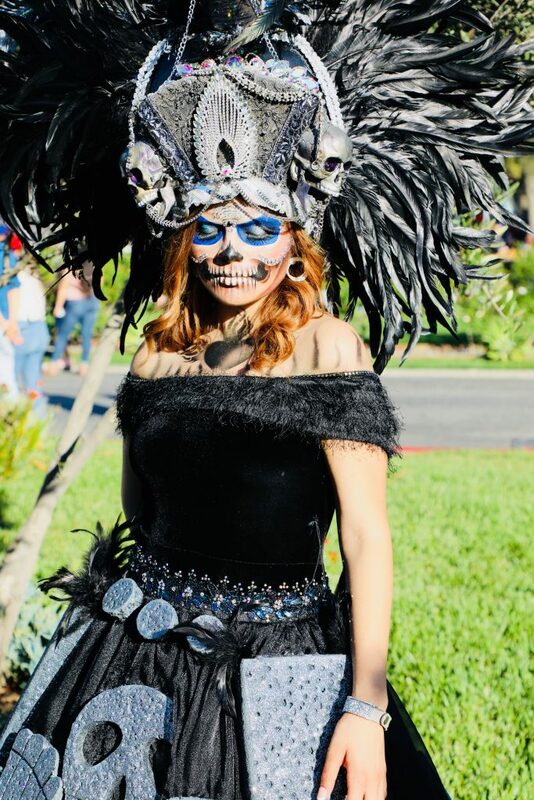 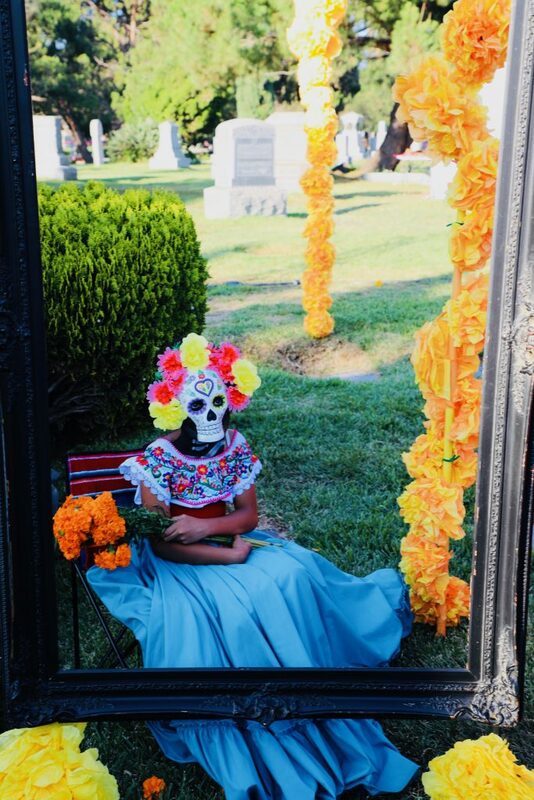 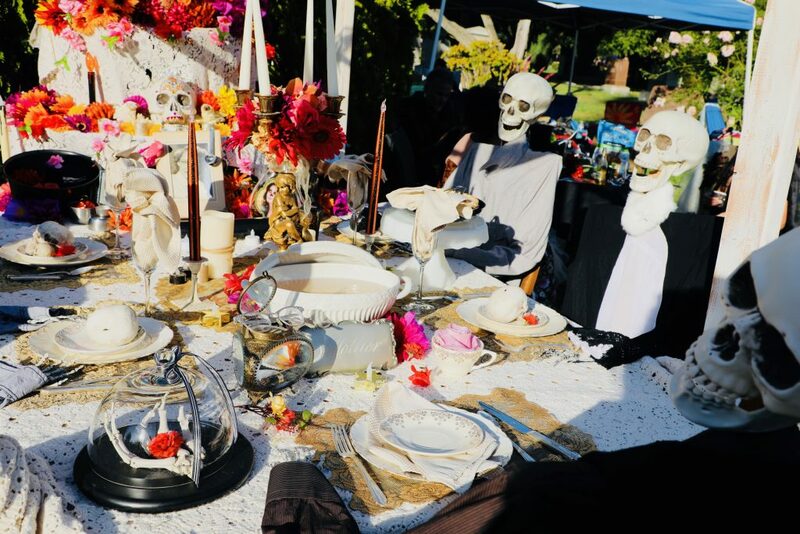 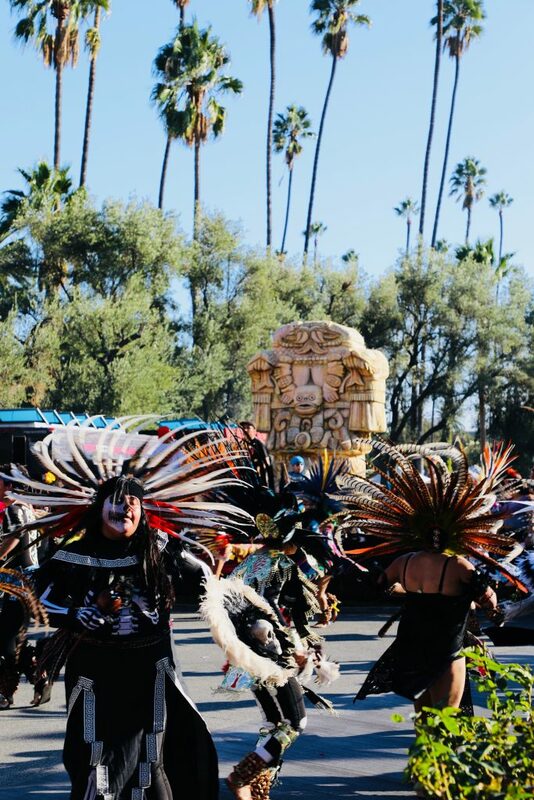 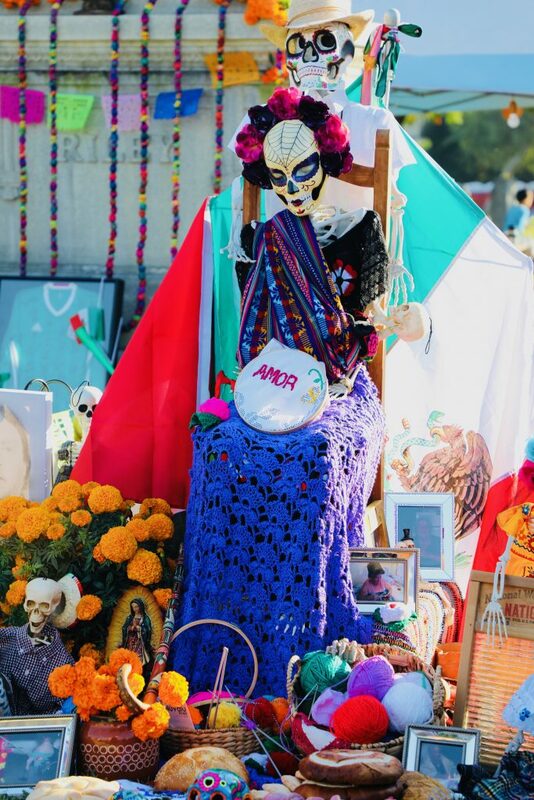 This Day of the Dead event in Hollywood Forever Cemetery is one of THE BEST cultural events you will experience in Los Angeles, California all year. 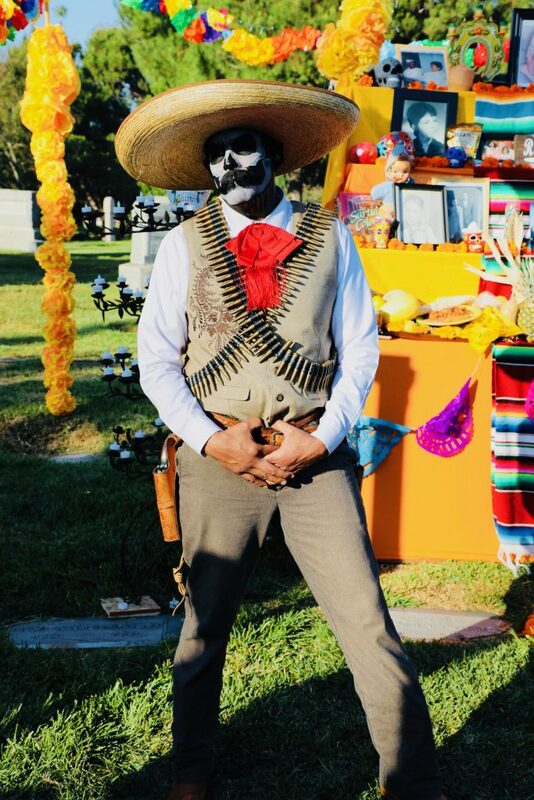 This 62 acre large cemetery is positioned with the Hollywood Sign as your backdrop and filled with incredible tombs of celebrities from times passed (i.e. 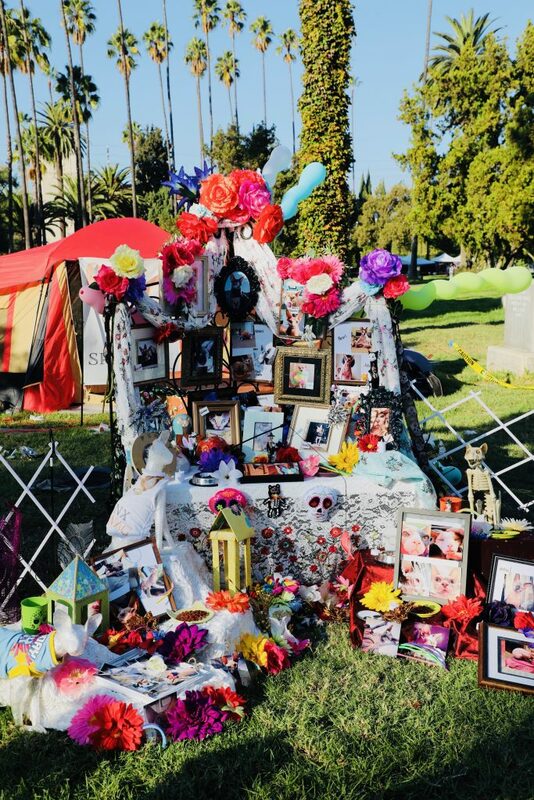 George Harrison from The Beatles is buried at Hollywood Forever). 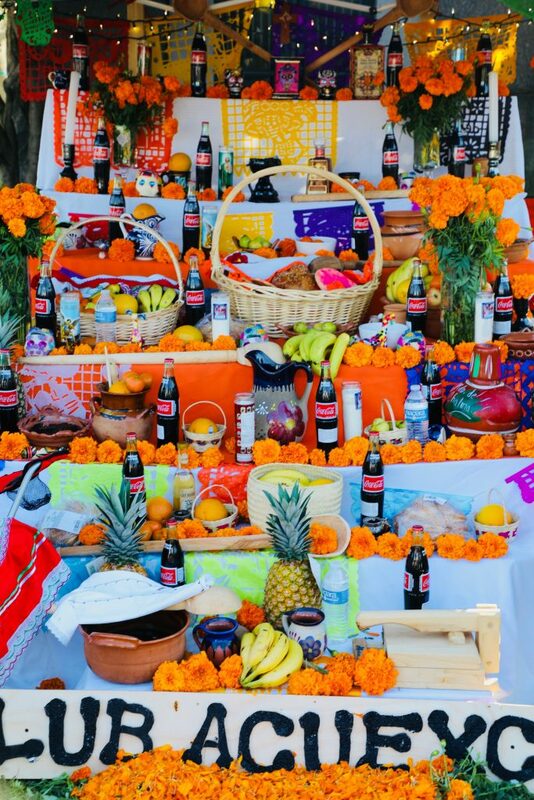 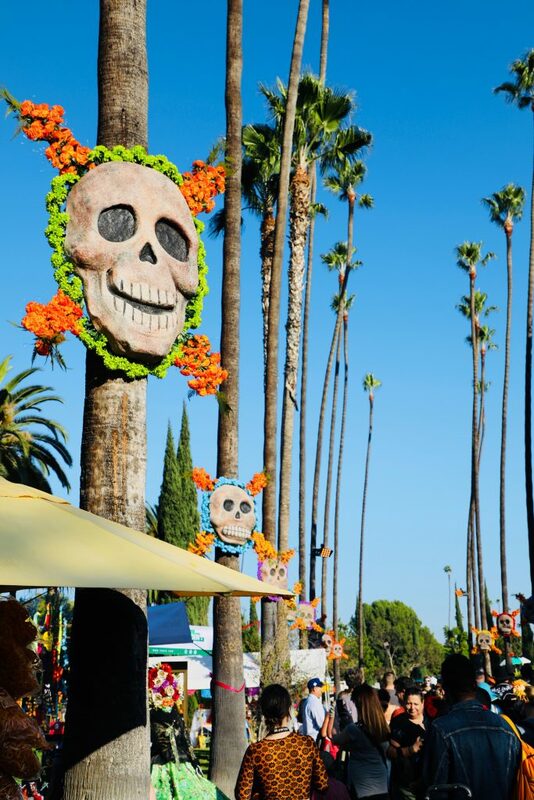 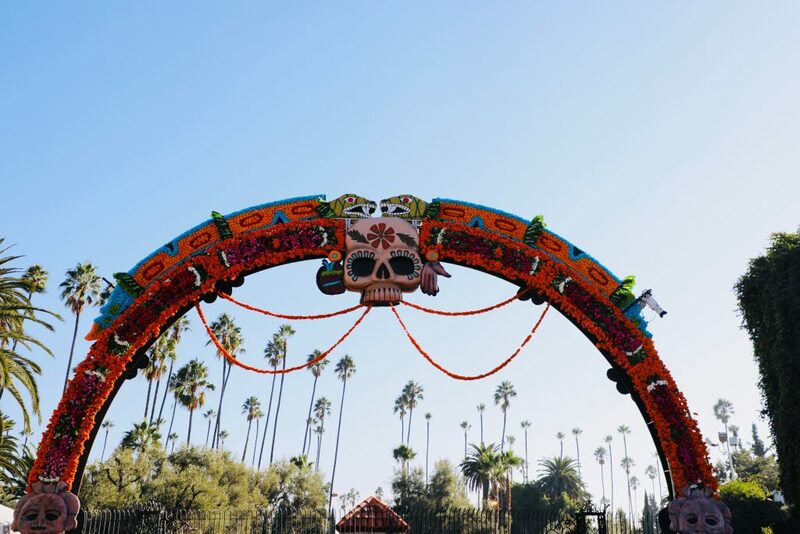 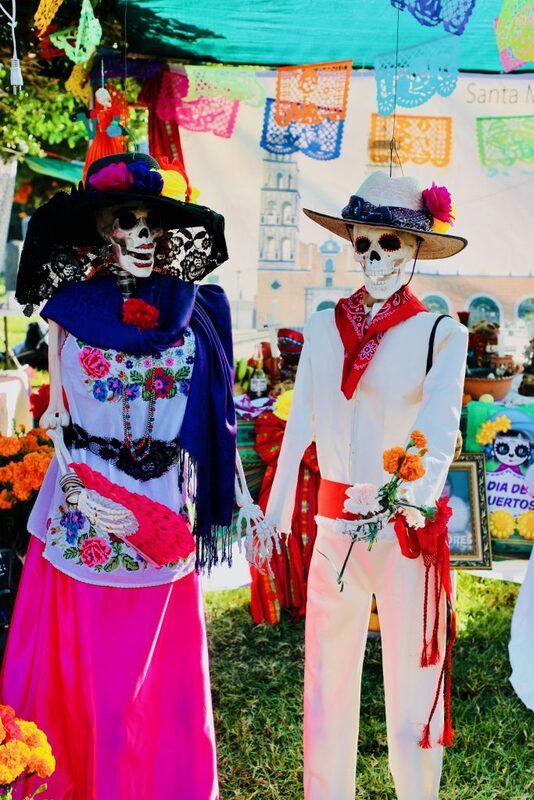 Day of the Dead at Hollywood Forever is abundant with color, music, and entertainment. 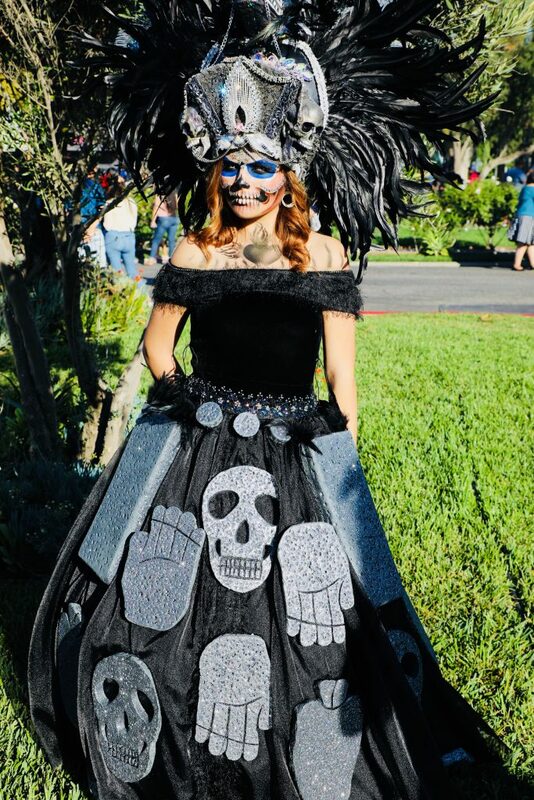 You will find children and adults dressed in traditional attire with calavera (skull) face paint. 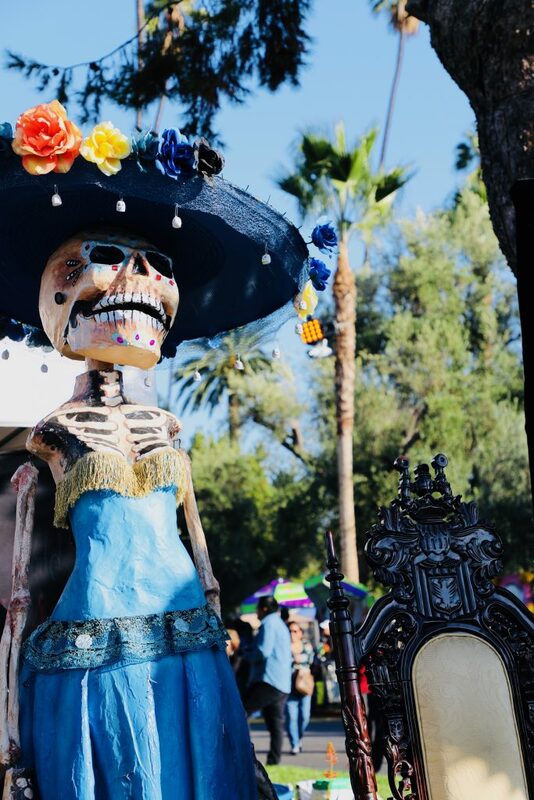 The amount of work that goes into the details of this event will have you jaw dropping as you walk around the grounds. 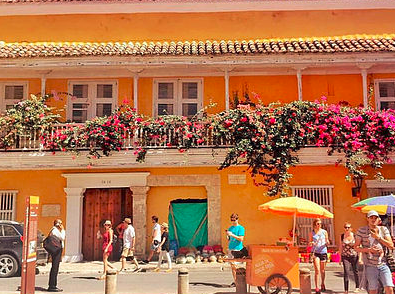 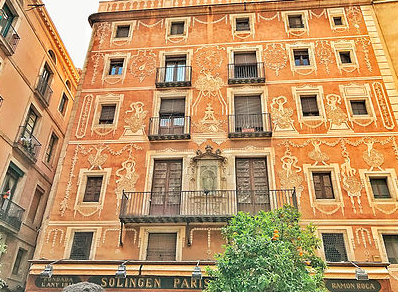 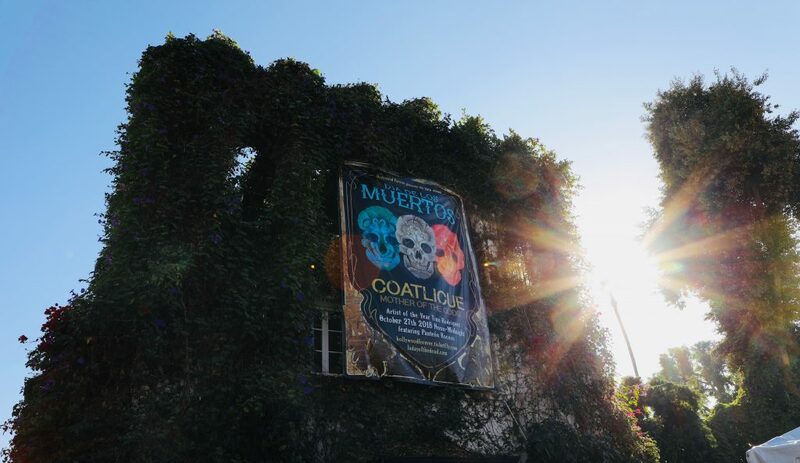 There is something spectacular to be seen at just about every corner. 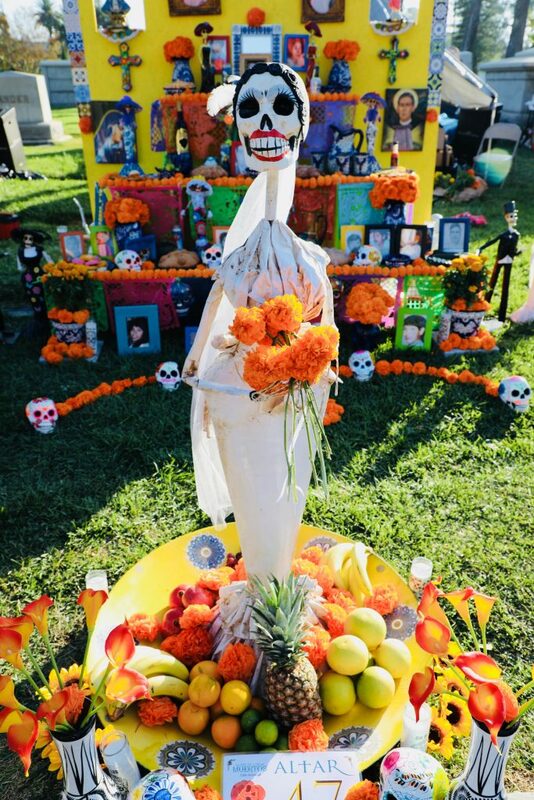 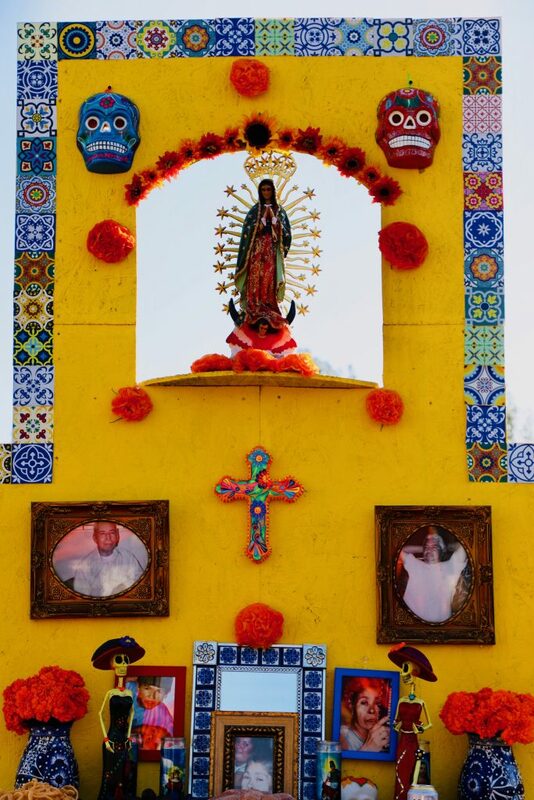 Having had celebrated Day of the Dead in Mexico City and Oaxaca, I found this Los Angeles event to be mesmerizing and the best $25 I've spent this year. 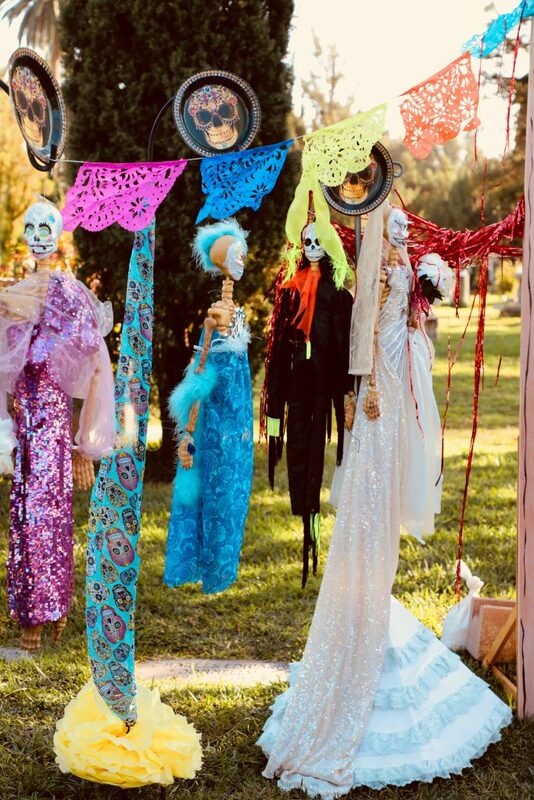 There is something here for everyone to see. 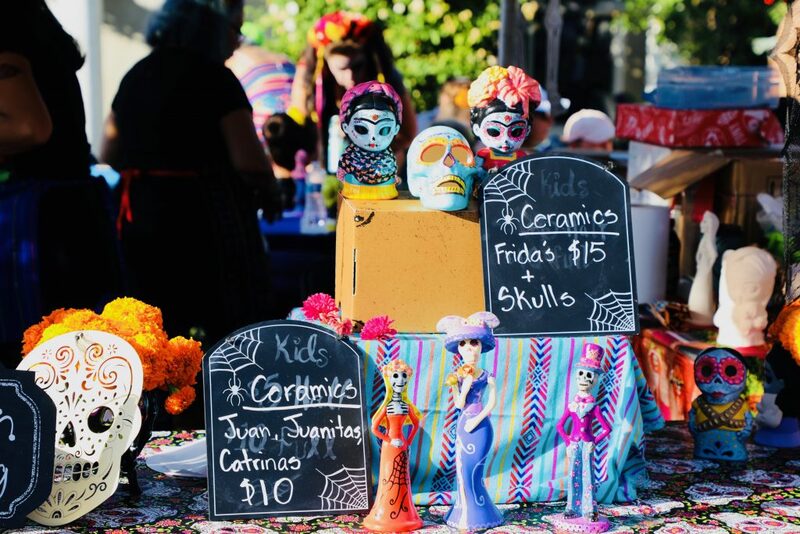 If you're into a cultural and festive experience Halloween season, this is an event you don't want to miss. 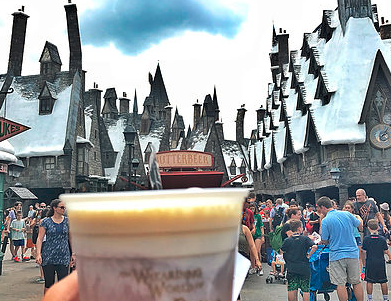 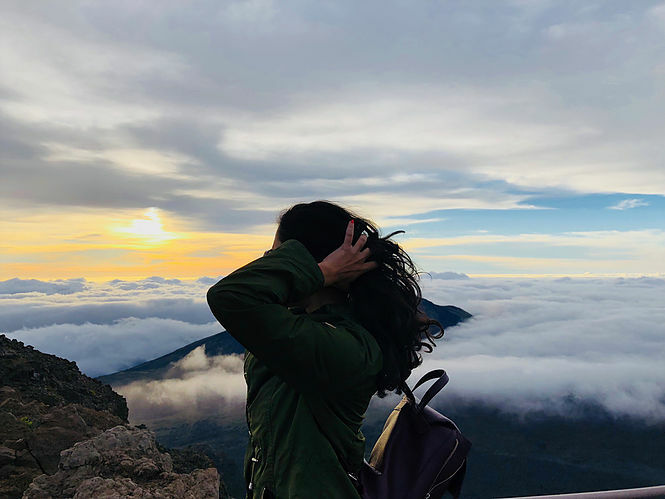 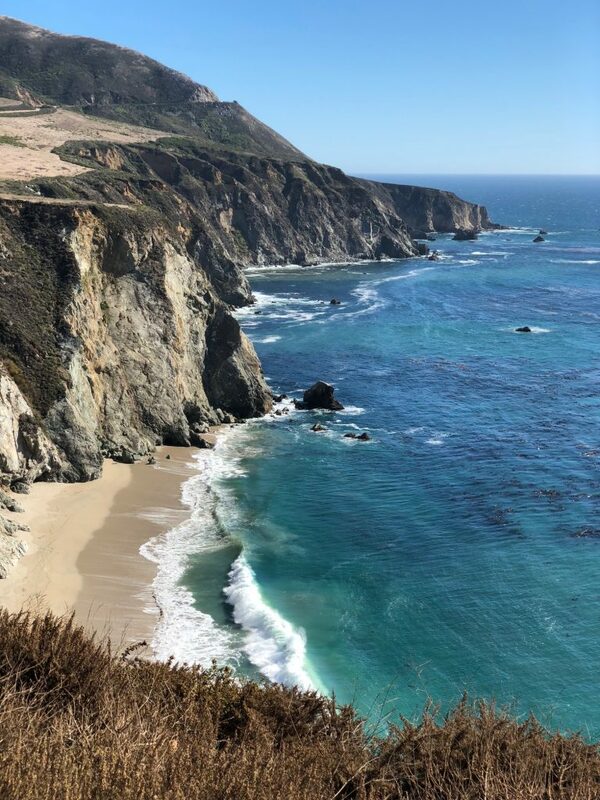 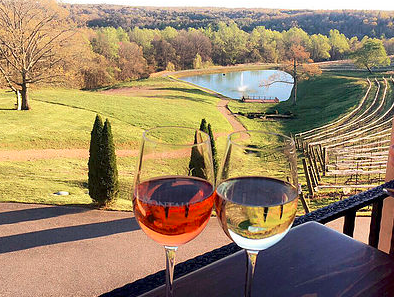 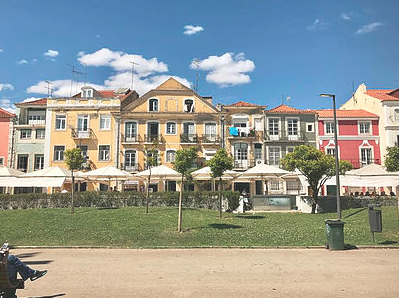 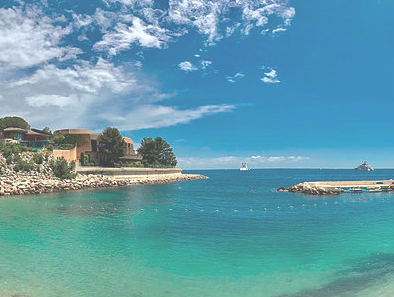 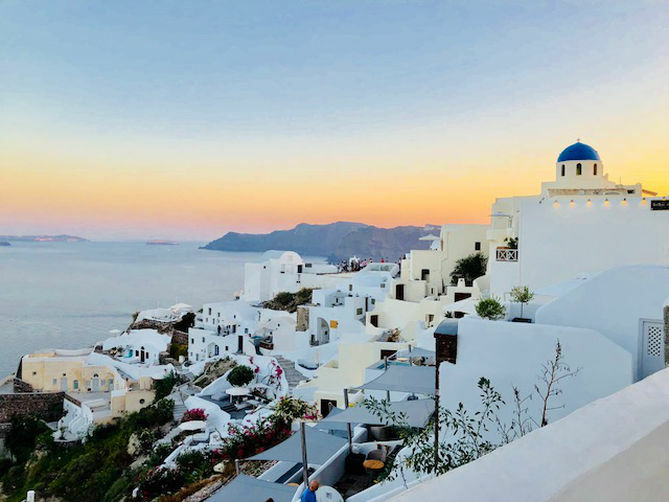 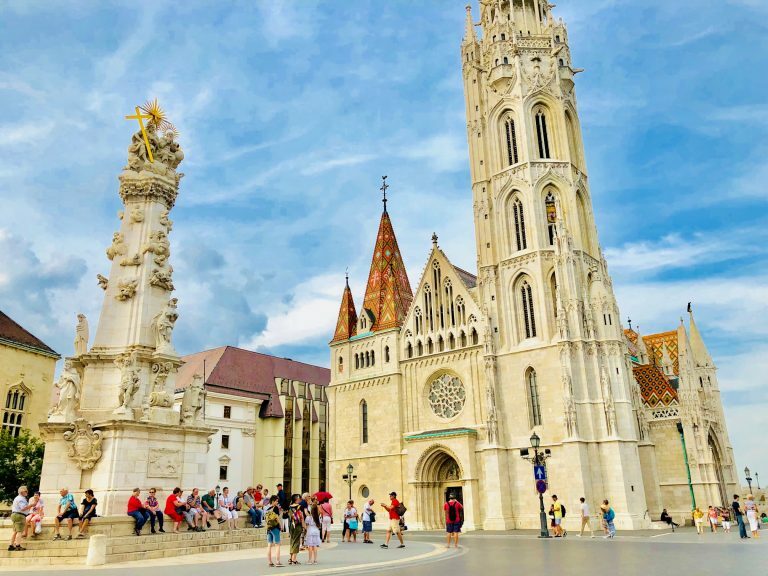 Let these photos inspire you to attend next year - 2019. 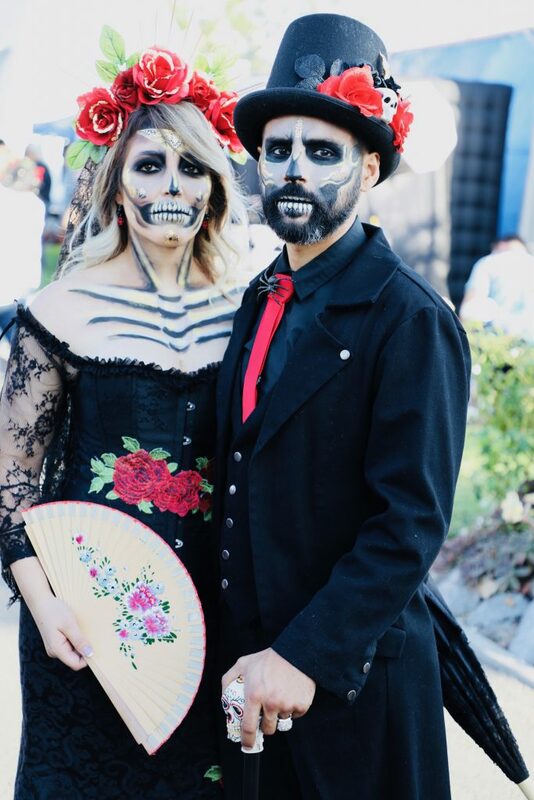 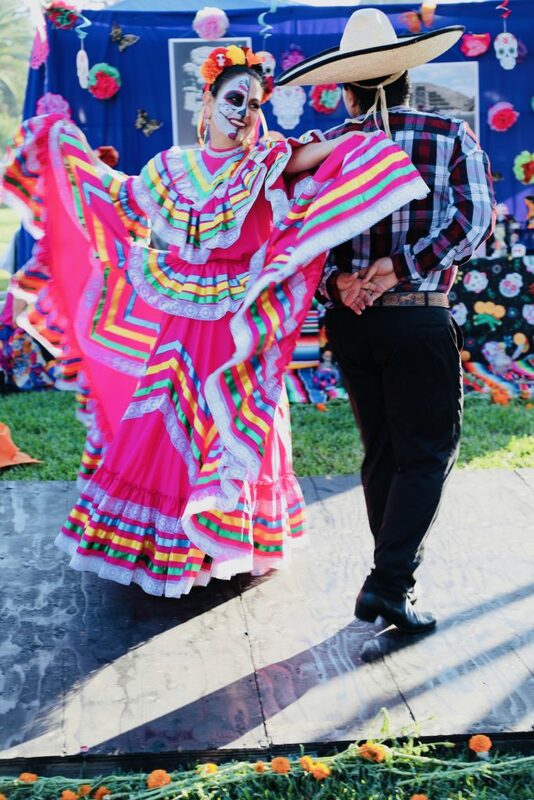 These photos are from Dia de Los Muertos Event at Hollywood Forever on October 27th, 2018. 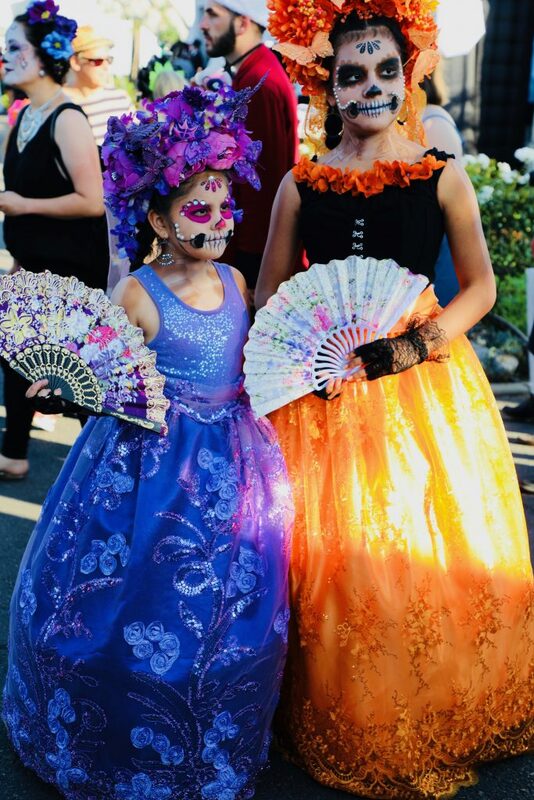 The kiddos getting into the spirit and sharing their culture! 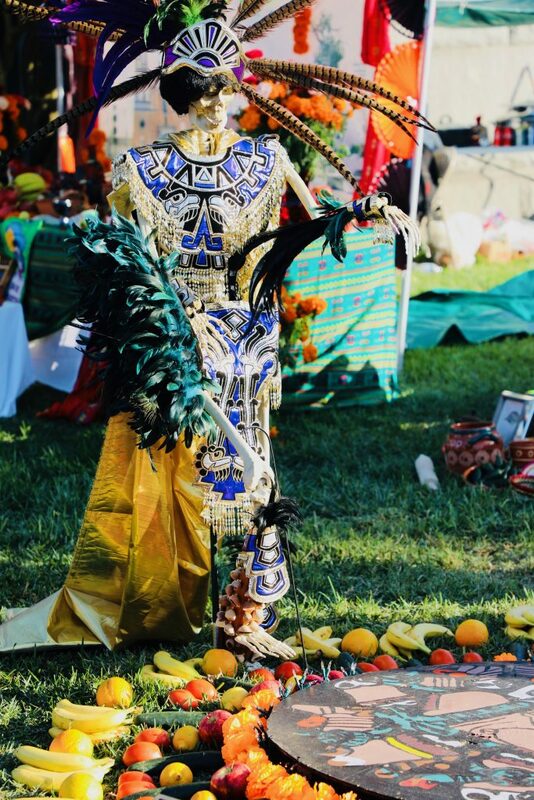 Models galore, look at the details on the crown!